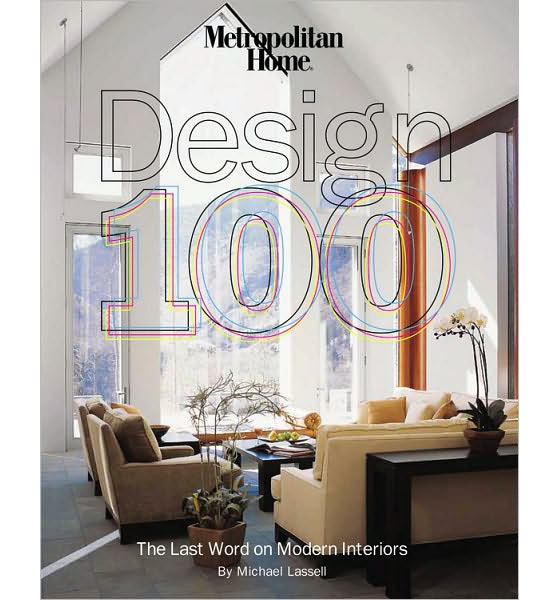 For 20 years Metropolitan Home magazine — devoted exclusively to modernism — published their special annual issue called the Design 100, celebrating the best in residential design and architecture. The magazine ceased publication with its December 2009 issue, but the legacy lives on in this book, authored by Michael Lassell, Features Director of the magazine. Metropolitan Home Design 100 features some of the best homes and best rooms ever to have appeared in the magazine. 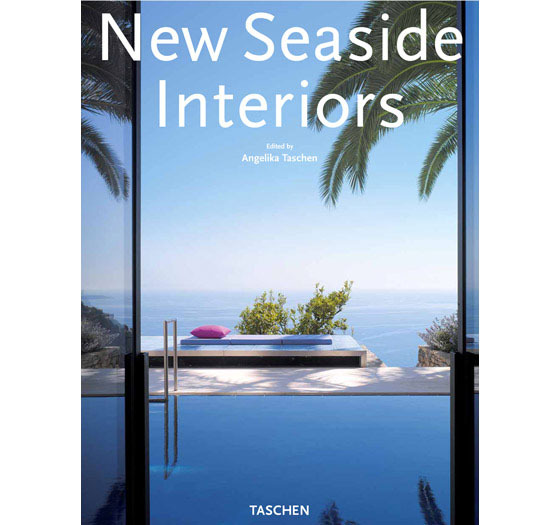 From photos of Gianni Versace’s Miami beach house to renovated houses by Frank Lloyd Wright, and rooms by designers such as Jonathan Adler and Todd Oldham, the book is a beautiful tribute to modern interior design. 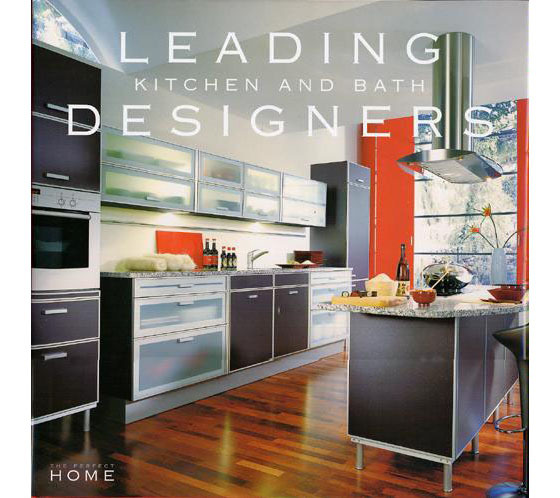 Interior design magazine ELLE DECOR has published images of some of the most dazzling interior designs for two decades. 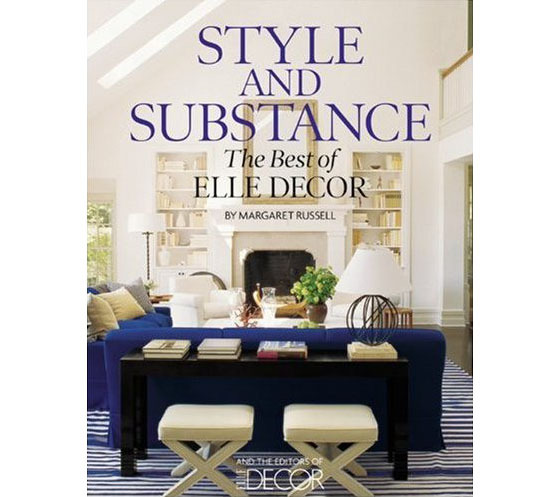 In this book, Style And Substance: The Best Of ELLE DECOR, Editor in Chief of the magazine Margaret Russell compiled some 200 plus pages of stunning rooms and private spaces. These inspiring spaces from classic to cutting-edge by A-list designers and architects provide ideas for every room. 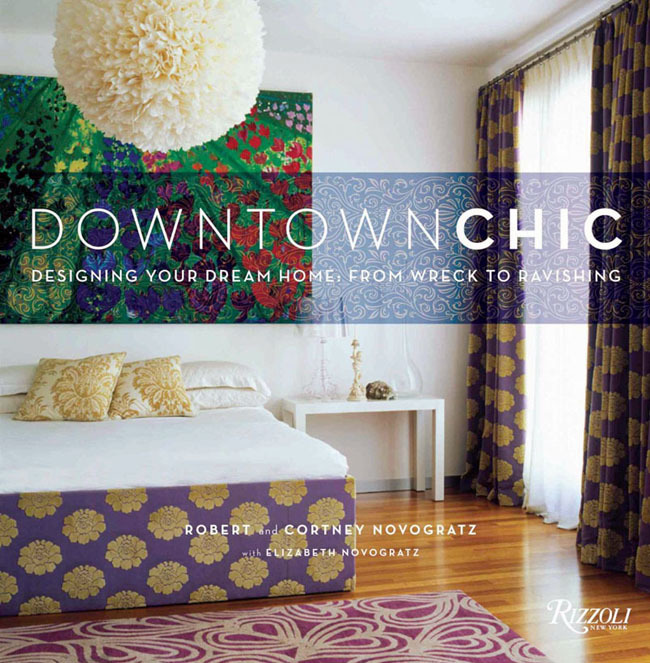 The book is packed with decorating ideas and stunning photos to show you how to do it yourself.